Bullets everywhere, a screen full of sprites, credits running low. That's right it's time for some shoot em ups! 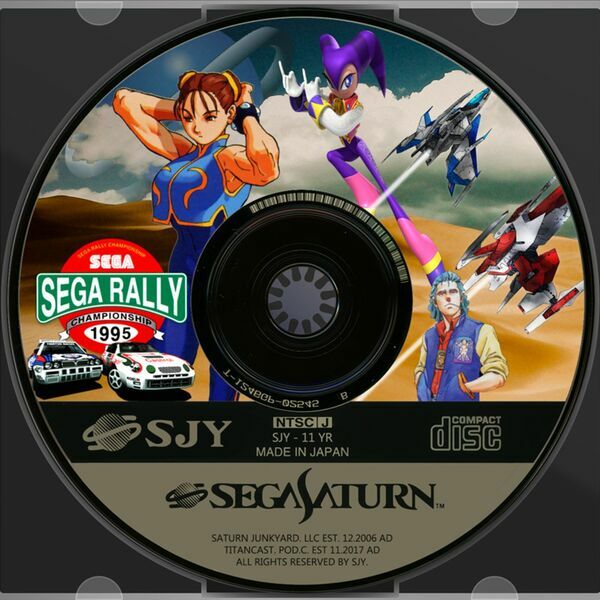 Join the TitanCast crew as they discuss their top two shmups for the Sega Saturn, the intricacies of these titles, and some of the nuances of shmup game-play and design. Don't forget to give us a sub and rating if you enjoyed this episode, and check out our past episodes if you're new to the cast.